Curtains are far more cost-effective than you might think. Don’t make them an afterthought because wrong curtains can ruin the appeal of any space. When decorating our living space, we sometimes ignore these little things that make the biggest difference. Curtains usually fall into this category and don’t get the attention they deserve. 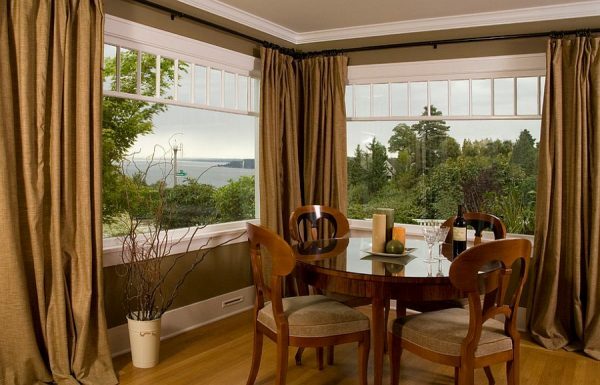 However, window curtains are far more cost-effective than you might think. Do not make them an afterthought or an impulsive buy. Focus on the basics of curtains shopping because wrong curtains choices can ruin the appeal of any space. Curtains must seem like a natural extension of the room, this is the general rule we all know. However, trying to cut the budget, homeowners opt for the same curtains in every room. 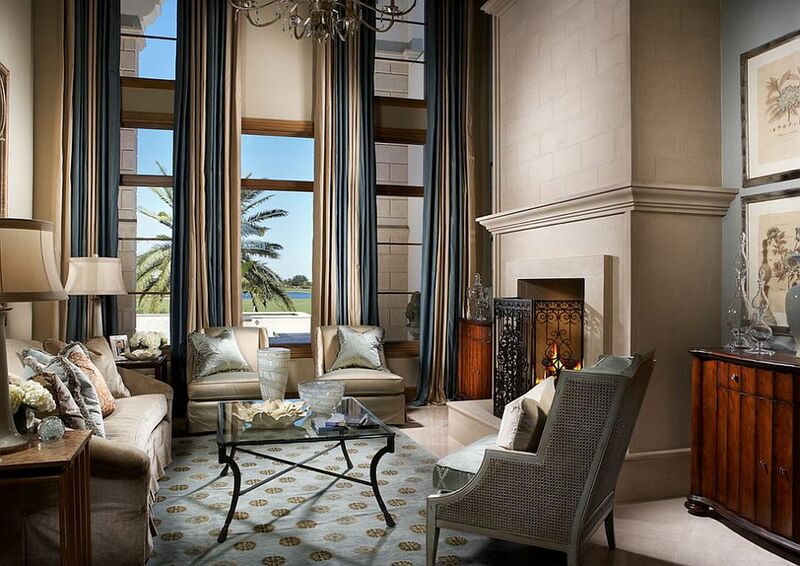 As in contemporary homes each room has its specific style, a better option is to add curtains slowly, room by room. 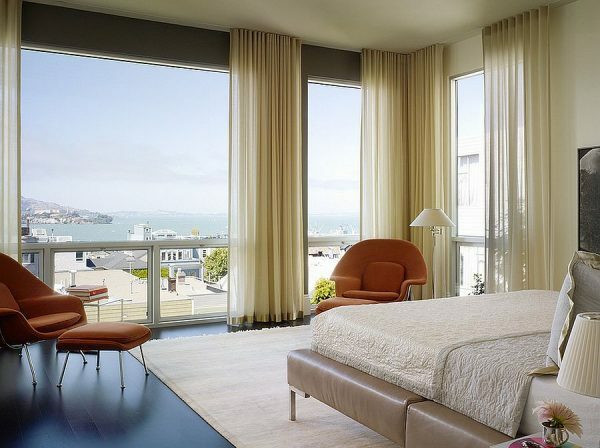 ‘An extension of the room’ doesn’t necessarily mean that curtains must have the same color as the walls of the space. Feel free to experiment and lend your home a unique vibe. 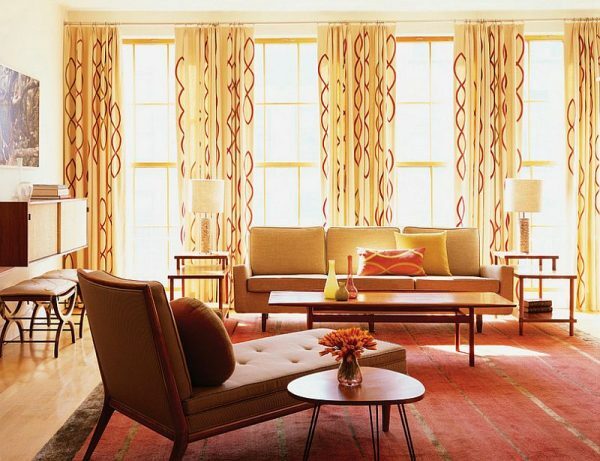 For spaces that range from eclectic and Mediterranean to vintage and even modern, use curtains in colors that are different from the ones already existing in the room. 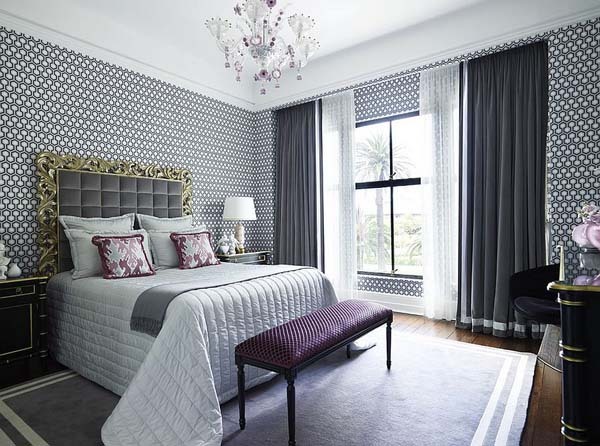 Another popular method is to take a tone-on-tone approach and lend the room a monochrome yet intriguing look. Curtains go far beyond pure aesthetics, they also add privacy to the space. 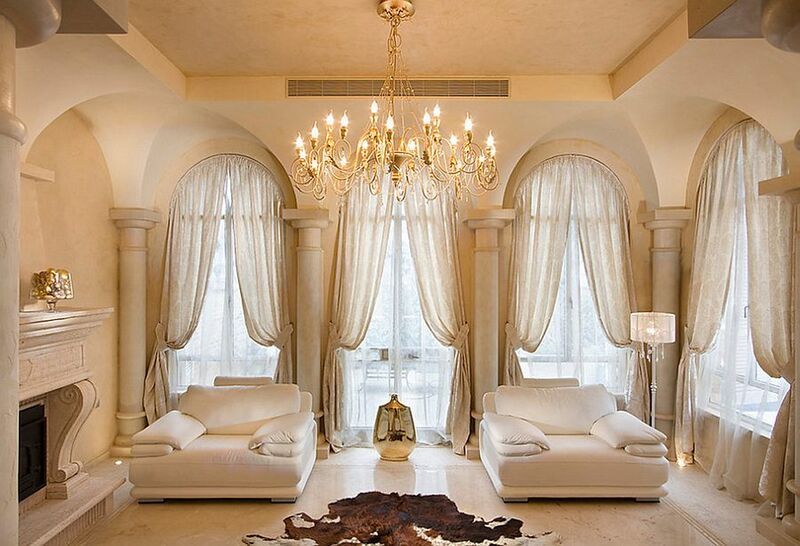 Curtains affect the flow of natural light. While sheer curtains do not offer privacy, they are great for creating breezy, cheerful spaces that have wonderful natural ventilation. As there is an array of choices, before making the final decision, consider carefully the general ambiance of the room, the overall impact of the drapery header and how it plays into the theme of the space.